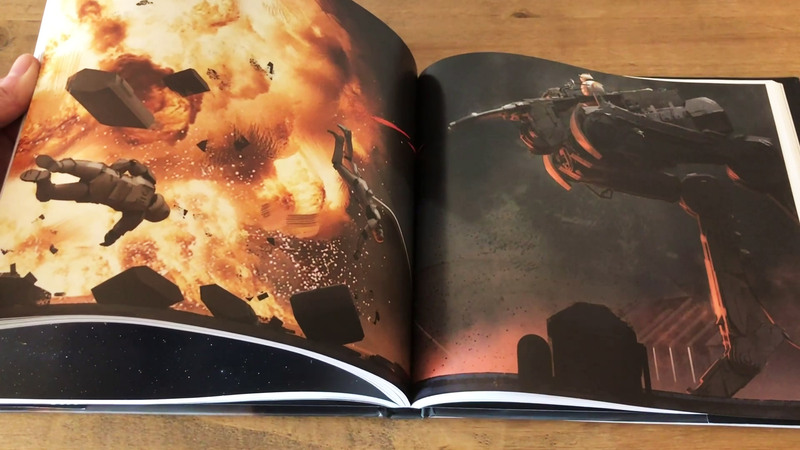 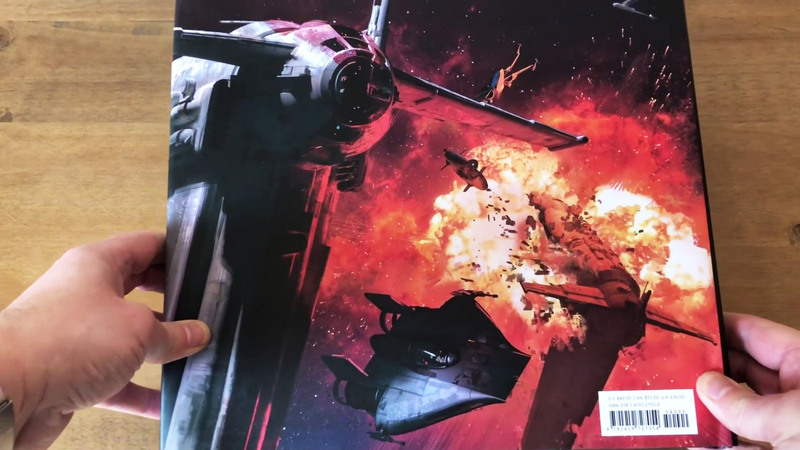 The Art of Star Wars: The Last Jedi is another high quailty hard back art book from Abrams. 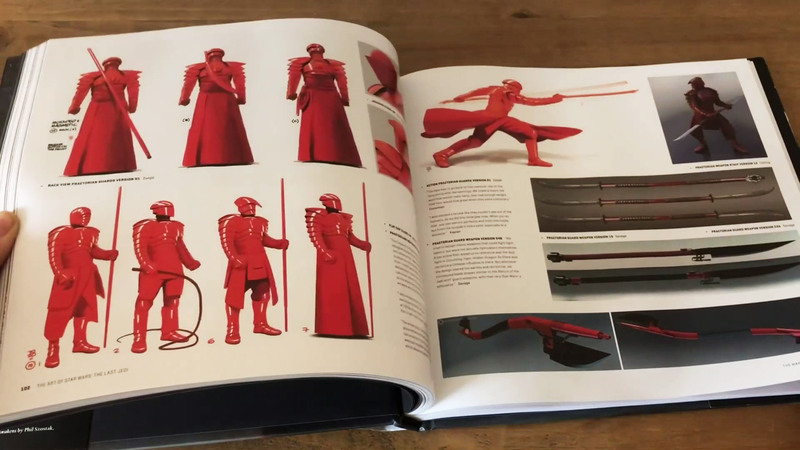 The book features 256 pages of glorious illustrations, sketches, paintings, production art and concept artworks. 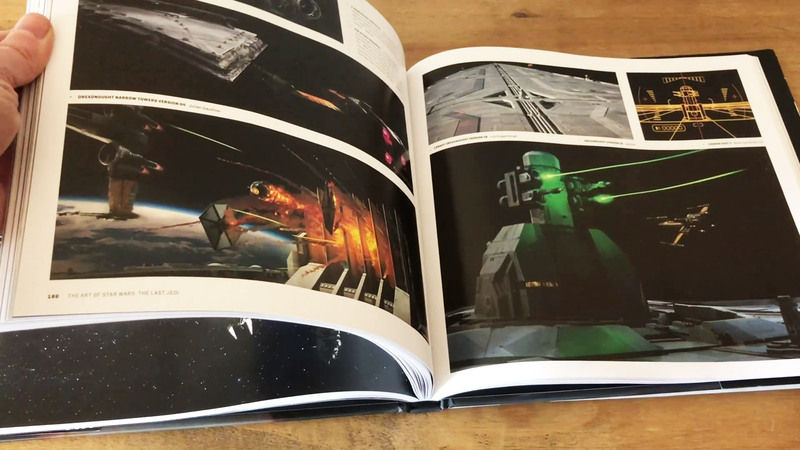 We’ve only just got our hands on a copy and it’s beautiful, packed full of lots of detail and stunning imagery giving us a glimpse and insight into the creative process behind the movie. 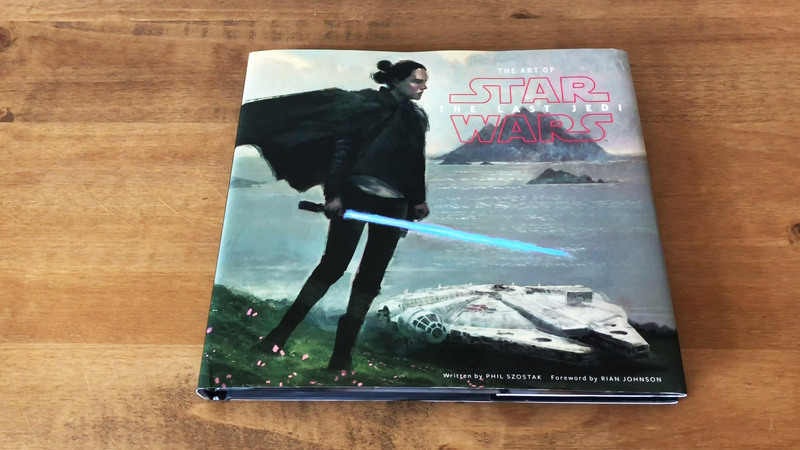 The Art of Star Wars: The Last Jedi is an essential purchase for all Star Wars fans and sci-fi art collectors. 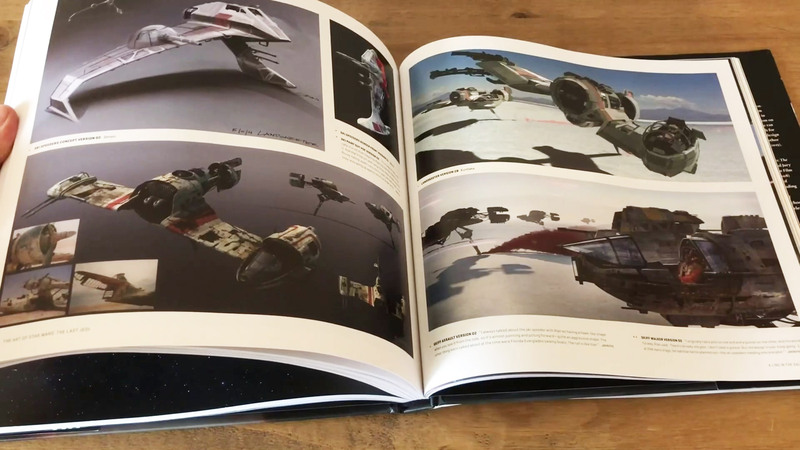 We have a video feature of the art book below which gives you a closer look. 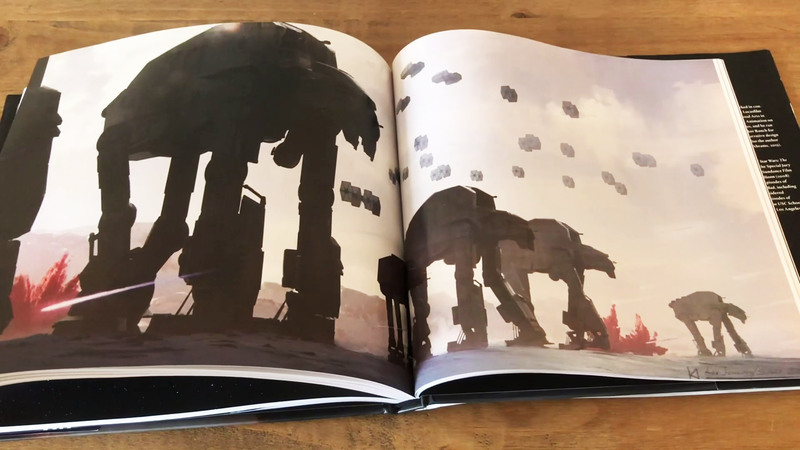 The book is available from all good book shops or grab yourself a copy of The Art of Star Wars: The Last Jedi online at Amazon UK and Amazon.com.